When it comes to your car, dents happen, and whether it came from that pesky hailstorm or a loose shopping cart in the parking lot, you should consider getting them repaired. Below you’ll find a few reasons why you shouldn’t let that dent be ignored. If you find a dent on your car and it has broken the seal in the paint, it can lead to bigger problems, such as rust and deterioration. If you live somewhere that your car is regularly exposed to the elements, such as rain and snow, you’ll want to get it fixed right away. Rusting and corrosion can happen quickly, especially if there’s salt left on the roads after a winter storm, or you live near an ocean where the salt in the air can get into the dent. Not only can rust and corrosion ruin the appearance of your car, but it can also significantly decrease its value, which is bad news for you if you planned to sell it in the future. 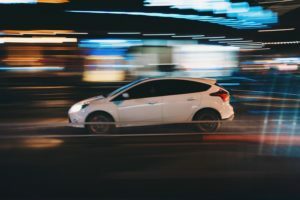 In the auto industry, the outward appearance of a used car is almost as important as the mechanical stability of it, so if you’re planning to sell your car or trade it in down the road, you’ll want to get those dents fixed right away. Not getting them fixed could mean you may end up settling for much less money than you anticipated, sometimes even thousands of dollars. 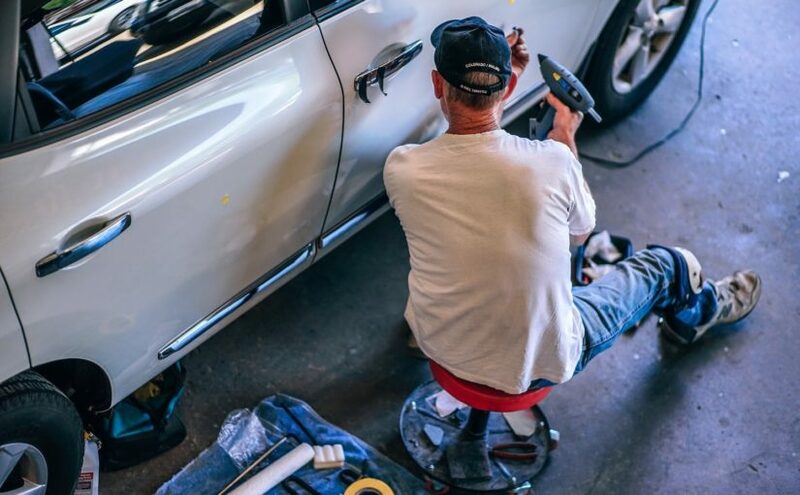 If you want to get a good trade-in on your car, seriously consider getting any dents fixed and having a body shop take a close look around the entire exterior of your car. 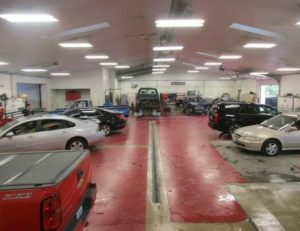 Turk’s Collision Center strives to be the best body shop in Illinois, and with the excellent workmanship, advanced training, and superb customer service we show with each project, it’s no wonder we’re a popular choice. Our state-of-the-art equipment allows us to get you back out of the road and make your car look brand new again. To learn more about the services we offer, give us a call at (309) 694-2905 or stop on in with any questions you may have.